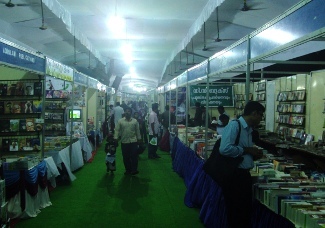 DC Books, Book Fair with Cultural Fest and Mega Discount sale to Commence at Chandrasekharan Nair Stadium, Thiruvananthapuram on July 10, 2014. This mega event will be inaugurated by renowned Tamil novelist Salma on July 10, 2014 at 5:30pm. The Fair will conclude on July 24, 2014. With over 350 participating global publishing houses, book releases, children’s contests and around 1,00,000 visitors, DC International Book Fair & Cultural Fest is a real festival for all those who love books. 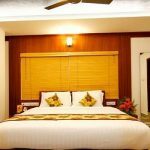 It provides a stage for readers, academicians, authors and publishers to come together.